The crisis between the Governor of Kogi State, Alhaji Yahaya Bello and his deputy, Elder Simon Achuba took a different dimension sometime last week, when the deputy governor cried out over the withdrawal of his security details by the governor. It all started before 2015 general election, when Achuba who was a member of PDP defected to APC in May 2015 and became the running mate to Bello, who was sworn-in on the 27th January 2016 without a deputy. The circumstances that led to the choice of Achuba were occasion by the death of the Abubakar Audu, the standard bearer of the APC in the November 2015 governorship election in Kogi State, who died a few hours before the declaration of the election results. Hon. 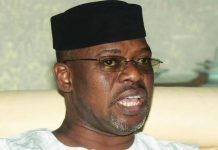 James Faleke was Audu’s running mate, who was expected to step into the shoes of his principal, but he could not achieve the feat after the tedious litigations that ended at the Supreme Court in favour of Bello. Faleke, thus, felt cheated by the apex court and declined to pick the deputy governor’s position, describing the judgment as ‘cash and carry’. However after series of consultations, horse-trading and political maneuverings, Achuba eventually emerged the deputy governor and was sworn in on Tuesday, February 10, 2016/by the state Chief Judge, Justice Nasiru Ajanah, having gone through confirmation by the state House of Assembly. Problem however started, when the former deputy speaker with his experience, advised the governor to always carry everyone along so that the aggrieved members who had left the party could come back. Some cabal in government particularly, the Chief of Staff to the governor Chief Edward Onoja, who does not believe in the idea, took the bull by the horn to call the deputy governor to order. 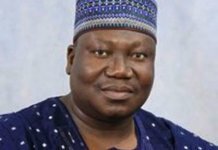 Since March last year, the deputy governor has been sidelined by those in charge in the state, such that he no longer attends any government function. What more, his role has been taken over by Onoja and at times, the assignments meant for him are assigned to either the Speaker of the House of Assembly, Matthew Kolawole or the Secretary to the State Government, Dr. Mrs. Ayoade Folashade Arike. The crisis was further exposed last November, when Bello travelled out of the country and handed over to the Speaker, Matthew. The development created uproar from stakeholders but within 24 hours, a circular granting the deputy governor a two-month holiday was circulated. 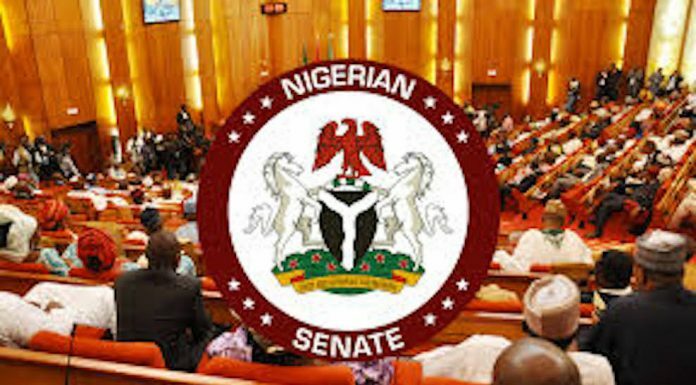 Achuba had been accused of having secretly visited Senate President Bukola Saraki, who doubles as the Director General, Atiku Presidential Campaign organisation at the latter’s official residence in Abuja last November. Those who have hinted that Achuba will defect to PDP by December during the PDP presidential campaign to the state were, however, disappointed as he stayed back to do the battle in spite of the alleged ill-treatment against him. His salary and impress were said to have been stopped by the governor, while power supply and water have been disconnected from his official residence and office. His alleged sin has also been visited on a former Chairman of Ibaji local government council, Mr. Thomos Ofor. He was removed from office as Chairman, because he was loyal to Achuba, who happened to come from the same local government as him. Also, Mr. Honorious Aromeh, who was Senior Special Assistant on Political Matters to the deputy governor, was also removed from office as a result of the crisis. Some weeks ago, Onoja visited Ibaji the local government, the base of the deputy governor and accused him as being enemy within. Speaking at a town hall meeting, Onoja specifically accused the embattled deputy governor of taking kickbacks from road contractors working on some roads in the area. He disclosed that the deputy governor was under investigation for his alleged offence, blaming him for the failure of the government to deliver its mandate to the good people of Ibaji. He berated Achuba for Ibaji’s backwardness, saying they would be surprised by some of the revelations he was about to be given, concerning their son. 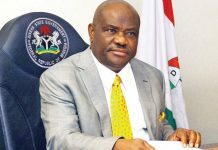 He noted with disappointment that since the inception of the Fourth Republic, the area has continued to give political supports to the opposition Peoples Democratic Party (PDP) without any benefits to show in terms of infrastructure developments or the elevation of any of their sons or daughters to higher positions in the state. But in a swift reaction, Hon. Aromeh, a former Senior Special Assistant on political matters to the deputy governor, described Onoja as a sinking man, saying the comments made by the chief of staff, clearly portrayed him as a man with the spirit of lying and wondered how a person in the capacity of the governor’s aide would sit in public to derogate the office of the Deputy Governor by formulating lies all in an attempt to cover the inadequacies of a government. “Who was the contractor that alleged that the Deputy Governor collected kick-back? Was it because the Deputy Governor also collected kick-back that Bassa road is not completed? Was it because the Deputy Governor collected kick-back that roads in the Western and Central Senatorial Districts are not done. The SSA described as blatant lies, allegations that the deputy governor tried creating disaffection between the Attah Igala and the government, pointing out that, “The Attah Igala is a father to the deputy governor and all their discussions at all-time centre on the growth of Igala land. 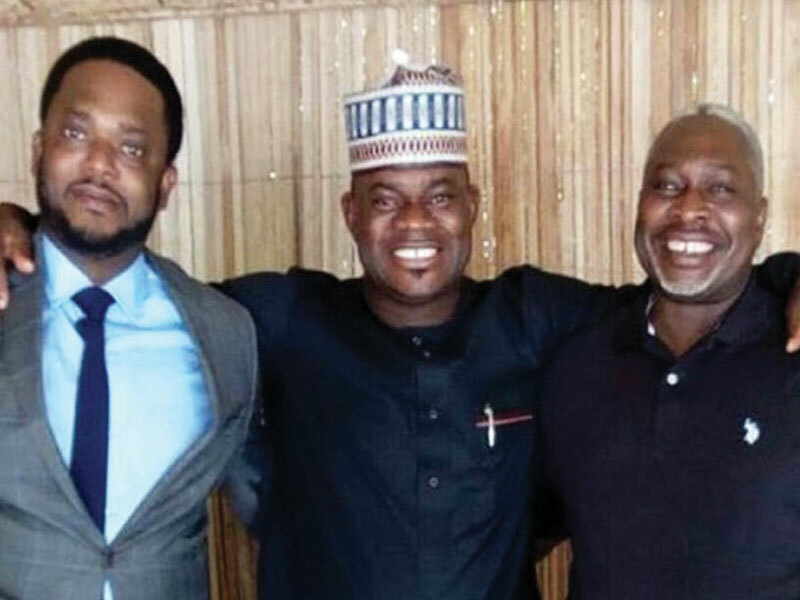 The situation became critical, when Achuba, a week back addressed Journalists at his official residence, where he made it known to the world that his life was in danger. Ahuba, at the press news conference, said he was shocked after returning from a trip to his village, where he had gone for the rescheduled elections to find the gate to his official residence empty without any of his security personnel. “I was surprised to see that all policemen attached to my house have been withdrawn. I then put a call across to the Commissioner of police, Hakeem Busari, who also expressed shock and promised to give an urgent attention. The deputy governor said that the police commissioner was pretending if he claimed not to be aware and called on the Acting Inspector General of Police to intervene so as to maintain law and order in the state. He also called on the federal government to intervene in the affairs of Kogi State, whose citizens have been subjected to series of hardships through the anti-people policies by those who forget that power is transient. He said that the point of departure between him and the governor was in the area of urging the government to do things according to the will of the people to which no one have been listening. According to him, “He requested for two extra policemen prior to the withdrawal of his details. I don’t know if those two were given to him before the withdrawal of his details. “We post policemen to Government House but I think it’s the ADC to the governor who is the person in charge of security at the Government House. He posts them. There is no problem. We will send two policemen there pending when the issue will be resolved,” he said. But barely 30 minutes after the press briefing, all the security details of the deputy governor were restored. However, the last, clearly, have not been heard of the crisis of confidence between the duo and as time passes by, the chaff would be separated from the grain.